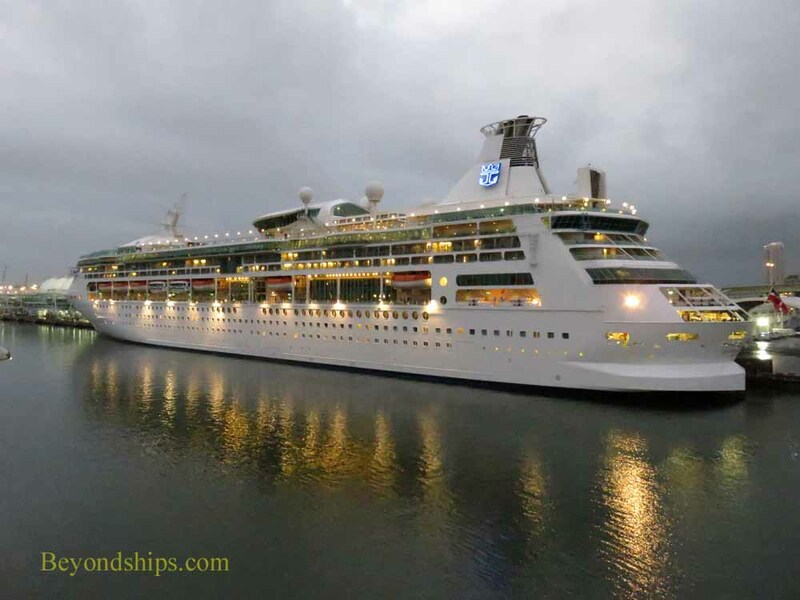 Rhapsody of the Seas is one of six Vision class ships built for Royal Caribbean International during the 1990s. 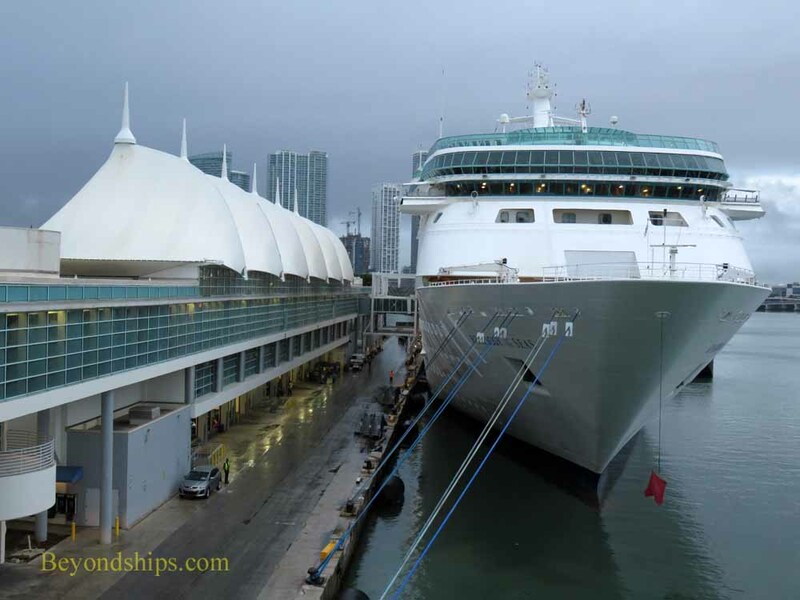 The other ships in the class are Legend of the Seas, TUI Discovery (formerly Splendor of the Seas); Grandeur of the Seas, Enchantment of the Seas, and Vision of the Seas. The Vision class ships were built in pairs by two shipyards. As a result, the ships in the class are similar but not identical. Rhapsody was built by Chantiers de L'Atlantique, St. Nazaire, France. 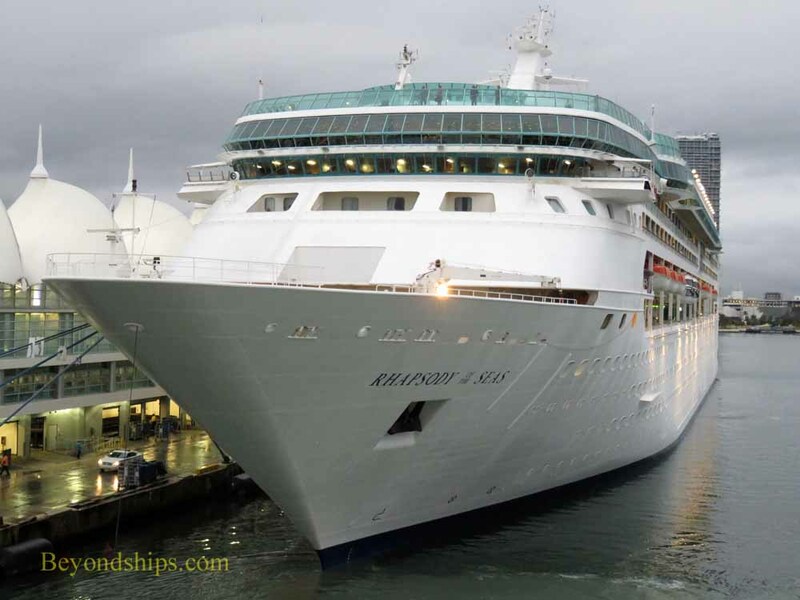 Her sister ship is Vision of the Seas. Rhapsody has been a world traveler. 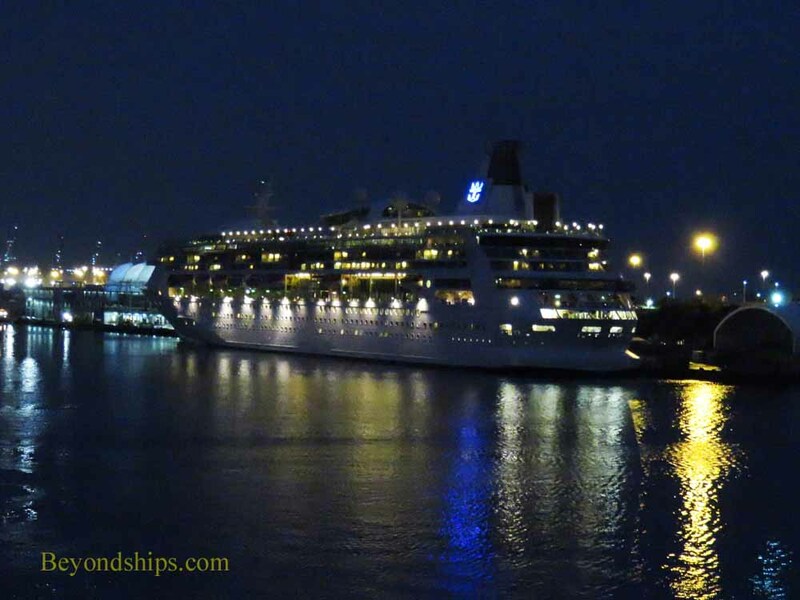 She has cruised in Europe, South America, Australia and Asia as well as out of North America. 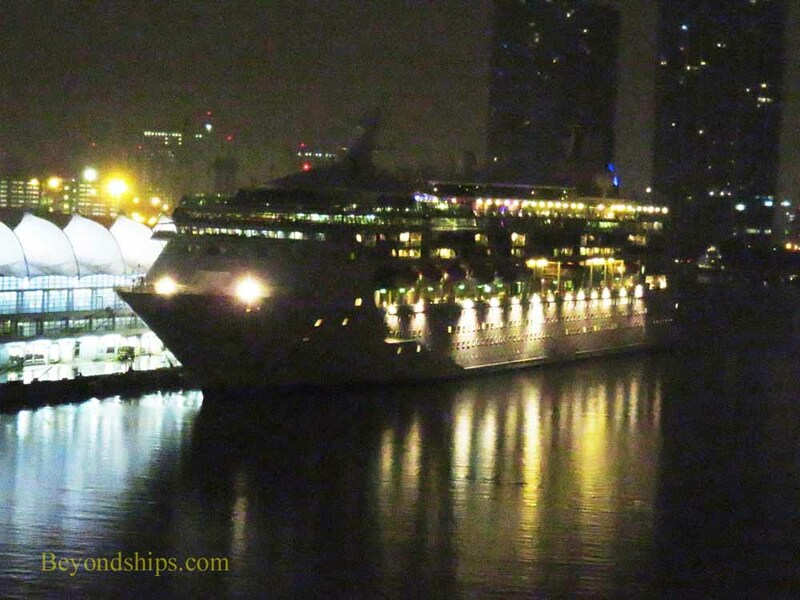 In 2012, Rhapsody had a major refrurbishment in which a number of new features were added to the ship. The additions included the specialty restaurants, the addition of an R Bar, Diamond Club and Concierge Lounge as well as the addition of a giant outdoor video screen by the main pool. Cabins and the public areas were also revitalized. 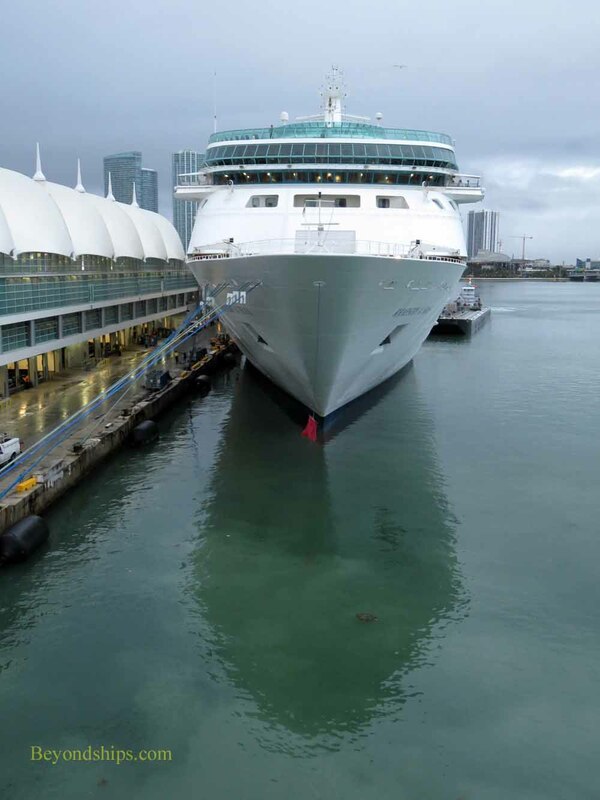 The cruise experience offered on the Vision class is different than that offered on Royal Caribbean's larger ships. Because of the smaller size, it is more intimate. 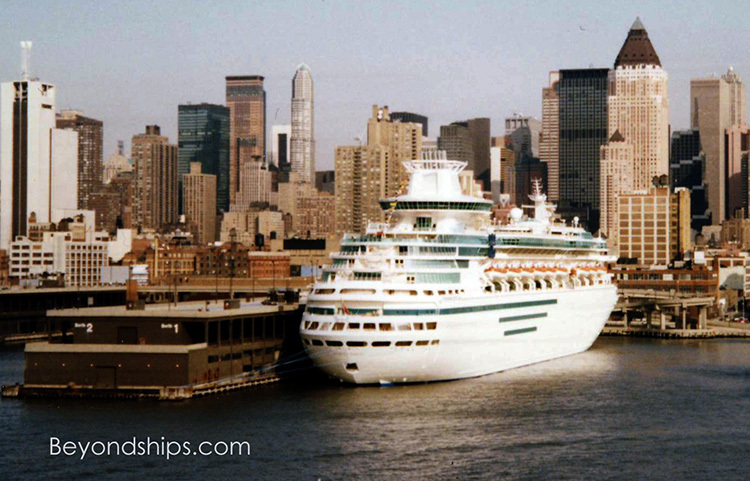 These ships also do not carry all of the theme park features found on the Voyager, Freedom and Oasis class. As a result, the cruise experience is in some ways more traditional. This is not to say that the cruise experience on Rhapsody is not contemporary. In the area of dining for instance, guests not only have the option of the main dining room and the buffet but also first class dining alternatives in the form of Chops Grille, Giovani's, Izumi, the Chef's Table and the Park Cafe.